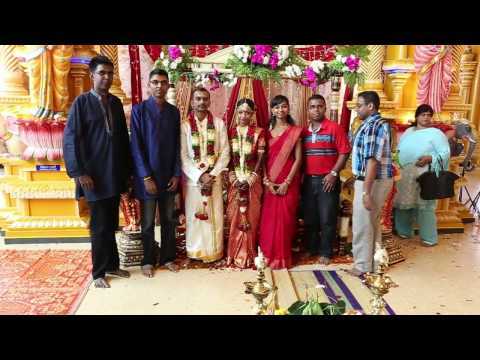 Deivamagal Episode 118, Tamil Serial, SUN TV Produced by - Vikatan Televistas Pvt. Ltd., Chennai, INDIA. Gayatri monitor Sathya's activity at hotel 00:06 Dharani tries to express her love to Suresh 02:30 Moorthy shares his new business plans with Vinodhini 07:42 Sathya falls into Gayatri's trap 12:36 Thendral Promo http://youtu.be/_CGfsGdMlQM Subscribe: http://www.youtube.com/subscription_center?add_user=vikatantv Facebook: http://www.facebook.com/deivamagal Deivamagal Photo Shoot - http://www.youtube.com/watch?v=_WBfErA1358 Deivamagal Title Track - http://www.youtube.com/watch?v=fjZNqNFejLM&feature=share&list=PL654E8AD3ACB57FA3 Channel http://www.youtube.com/user/VikatanTV Deivamagal is the latest offering from Vikatan Tele Vistas, and this series will focus on the life of working women, their role and their contribution to our lives and society in general. 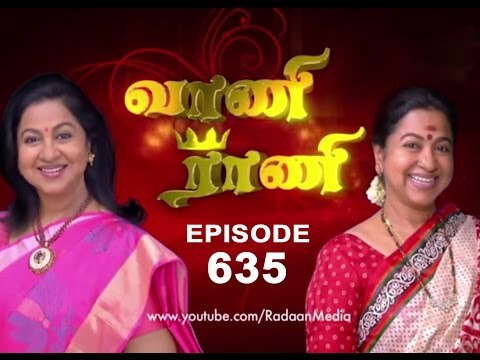 Aimed at bringing out the perspective of a working woman - their joys, sorrows, trials and tribulations, etc., this series promises to live up to the expectations created by Thirumathi Selvam, the show it has replaced. Coming from the same team of Thirumathi Selvam, we hope this product lives up to the expectations of the audience and the team delivers an entertaining watch to them. Please share your feedback on the story line, premise of the show, and the first episode through the comments section below. Do not forget to like / share the video if you find it interesting and Subscribe to our channel VikatanTV to stay tuned on the latest from our stable. 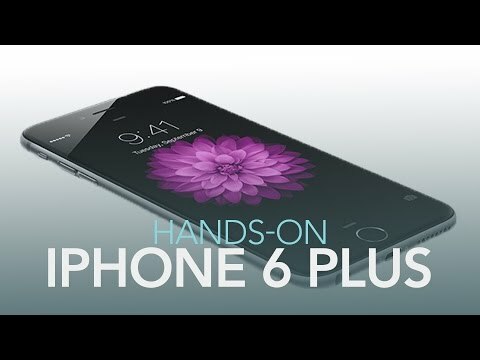 Apple iPhone 6 Plus Hands-On: Is Bigger Better for New Model?